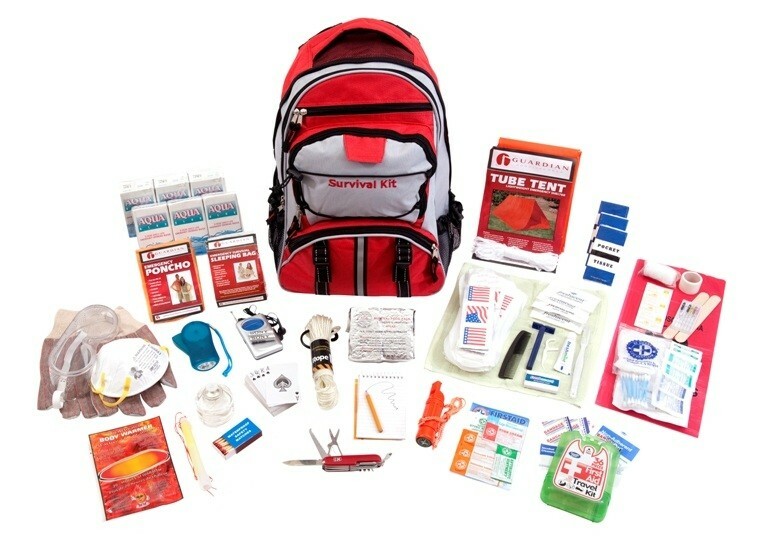 All items in the Guardian Elite Survival Kit are packed securely in our Elite Multi-pocket Hikers Backpack which contains extra space available for your personal items. Food and Water: The food and water in this Guardian Elite Survival Kit will comfortably provide you with adequate nutrition for 72-hours without access to additional supplies. These products have a 5 year shelf life.